The Lego sets are toy s manufactured by The Lego Group, a family-owned company with its headquarters in Billund, Denmark. The sets are believed to have been produced since 1932. Lego was initially a company that exclusively did carpentry work and was owned and operated by Ole Kirk Christiansen. But due to a fire accident that befell it coupled with the adverse effects of The Great Depression, the company encountered financial difficulties, a situation that forced it to opt for toy making, a venture that he began with entirely wooden toys until in the 1960’s when the company encountered another fire accident. 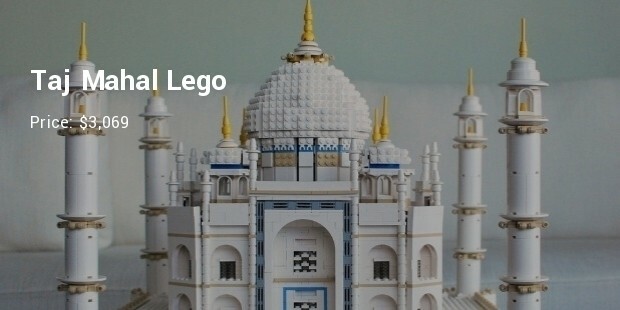 The second most expensive Lego set is the Taj Mahal Lego Set. This set was sold for the highest price of 3,069 USD. 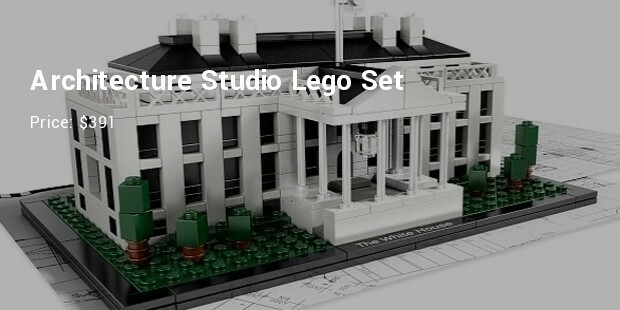 This set was purposely designed for skilled builders. It displays unique building techniques with exceptional elements and colors. It has over 5,900 pieces, all assembled in three sections to enhance its transportation. 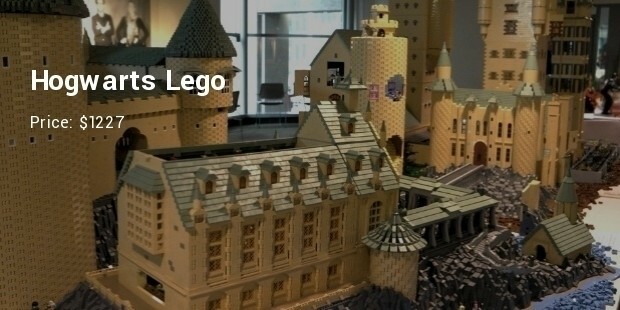 The Hogwarts Lego Set appears in the list of the expensive set after fetching a maximum price of $1227. It contains a Harry Potter, 9 minifigures and a Hermione Granger. It also features the Dumbledores office, the Sorting Hat, a Basilisk fang, the Gryffindor’s Sword, and some secret sliding stairs. 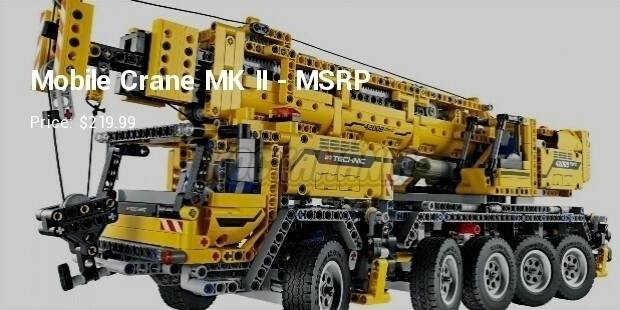 It measures about 124.4 cm (50 inches) long and contains 3152 pieces uniquely assembled together. The set has a redesigned IG-88 and Dengar among many unique features. Architecture Studio Lego Set joined the list of the most expensive Lego sets because it was sold for $391. 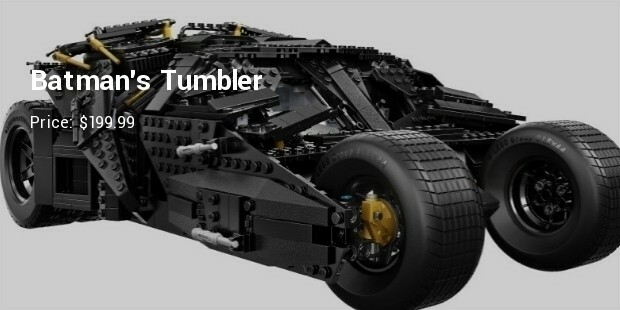 It is made up of uniquely joined plastic building blocks. Many people have argued that a large number of budding architects have been inspired by this set. 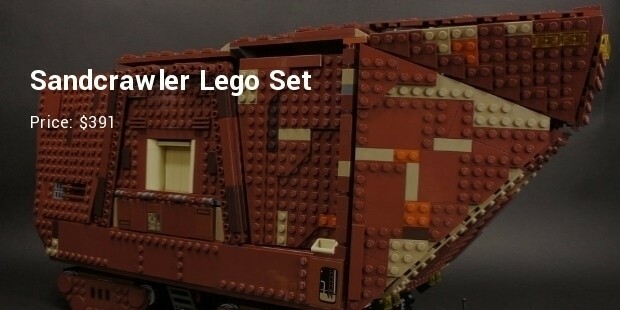 Sand Crawler Lego Set was sold for $391 making it one among the highly priced Lego set. This set is comprised of a rotating axle that moves a plate using a gear system. The pair of moving plates contains cylinders. The set’s lower level is the smallest because of its shape. 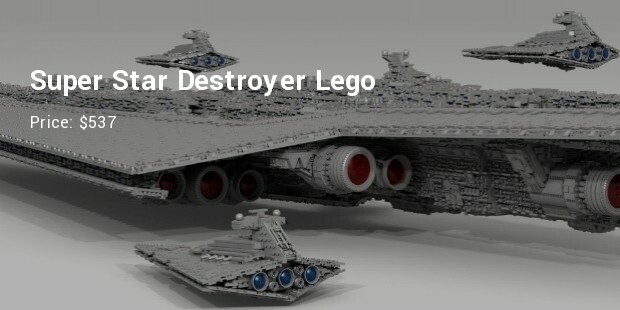 This set has emerged to be the most expensive of all Lego sets. 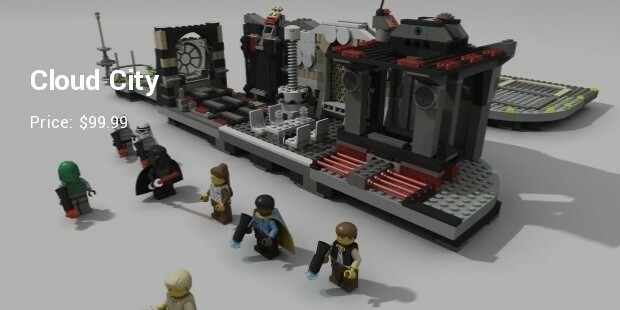 Sold for a maximum price of £2479.95, the Cloud City began with an initial price $99.99 in the LEGO Shop At Home catalogs. It features a "working" chamber that freezes carbon chamber that allows its owner to lower Han Solo downward and a carbonite back up that replaces Han Solo. It is not so fun to play as Arkham set and others. The mini-figures have distinct look. You can look into the windows and the indoor arrangement from the series. You can find this online and buy if you've enough money to spend on. To get this and use, you need to have high level of details. 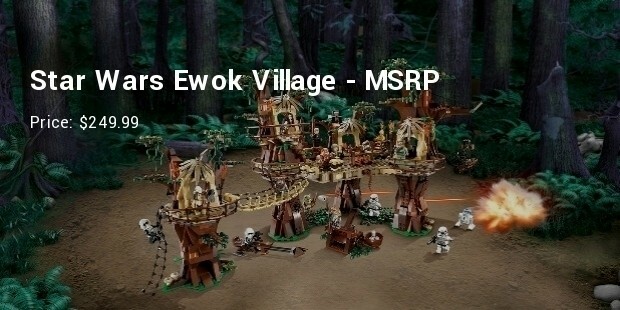 It has over 1,800 pieces and is the amazing piece you can have. It is available online with the same price tag and can be purchased online. The technic line has more complicated mechanical parts and runs on small motor and battery pack. If you're ready to pay a huge sum for this Lego and present it to your child, then grab it now and let them enjoy their time. This type of set can also be played by adults. 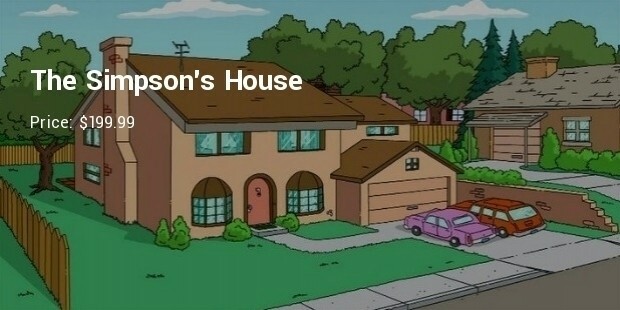 However, it is quite expensive than Simpson's House and Arkham set. It has a unique look and each piece is supposed to resemble as forest. It is available online to purchase with some classic Star Wars characters. It is worth noting that a most of these sets are made of plastic materials. Many people believe that the huge fires that consumed the Lego warehouse made the company to opt for plastic toys, a decision that has seen it make huge sales and has made the company grow tremendously.